You are here: Home / Affiliate Marketing Tips – A Free eBook! 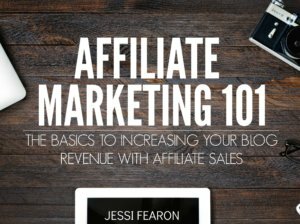 Affiliate Marketing Tips – A Free eBook! Are you ready to grow your blog? Over the last year I’ve been hard at work trying to grow my platform, increase my reach, increase my income, but most importantly, increase the number of people that I help on this little corner of the internet. One of the ways that I enjoy helping others is by helping other bloggers learn what I have done to grow my blog, but also by sharing what has not worked well for me. I believe in the power of community and I believe that bloggers should share where they have found success and what has and had not worked. One of the many ways that I have been able to increase my income to help pay down my students loans is through affiliate sales. 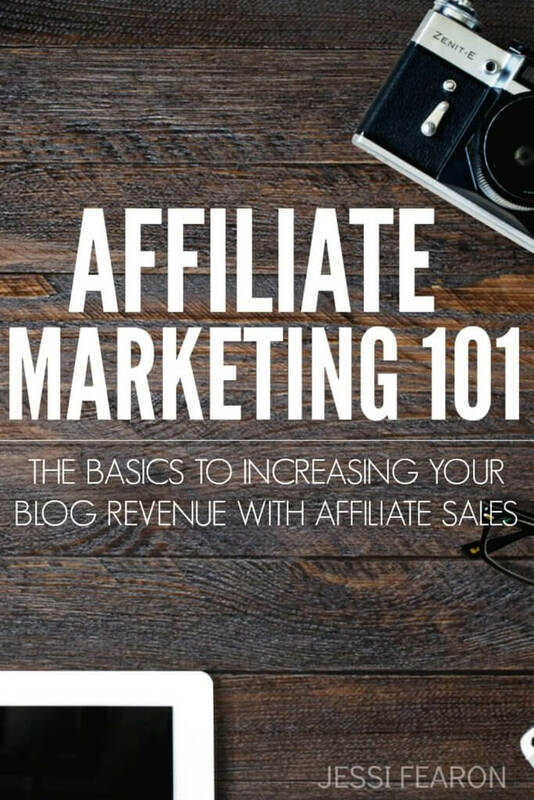 Even though ad revenue is still my highest earner, affiliate sales are typically second. The thing about affiliate sales is that they are easy to implement and easy to use but convincing your audience to buy from you can be tricky. So how do you increase your affiliate sales? The number one rule is always promote what you know and love. The rest comes more easily so long as you stick to your own core values. This eBook will help you navigate how to create a marketing plan and promotion timeline for affiliate sales (like The Ultimate Bundle sales) and give you examples of things that have worked for me. All you have to do in order to receive my eBook for free, is sign up for my monthly Grow Your Blog newsletter where I will share with you once a month all the tips and tricks that have and have not worked for me throughout this blogging adventure. To sign up and grab your free eBook, click here. Make sure you check your spam/junk folders or promotions tab of Gmail as sometimes these emails land in there. I can’t wait to grow right alongside you!